My name is Frehiwot Sinishaw. I am 26 years old. I was born and raised in Addis Ababa, Ethiopia. In July 2016 I finished my Bachelor’s degree in Law. Then, I joined L-IFT in December 2016 as a Field Researcher and a Program Assistant. I am also currently doing my Master’s degree in Public International Law. When I first started working, L-IFT had just won a new Project, in Ethiopia: ‘Assessment of Transaction Pools for Digital Financial Services in Ethiopia’ from ‘Enterprise Partners’. I was assigned on this project, and immediately started working in the field. 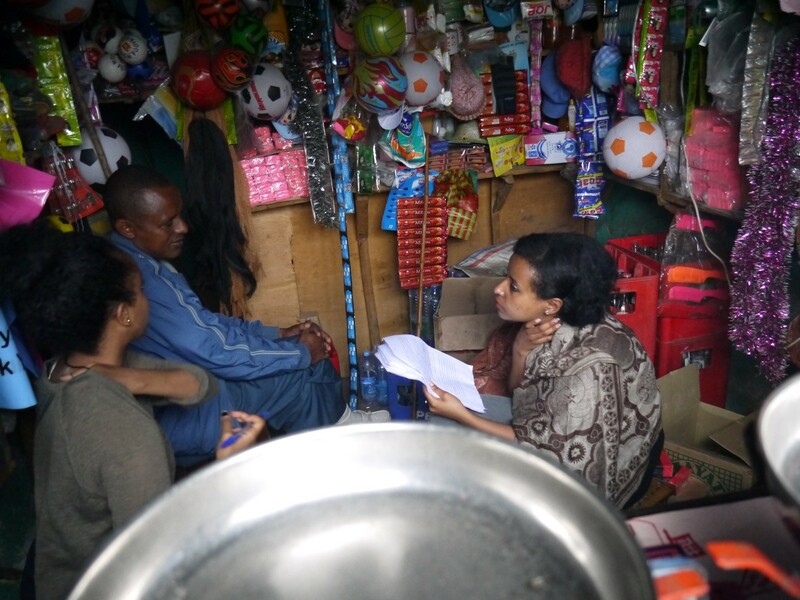 We started interviewing people from different parts of Ethiopia about Digital Finance, using a questionnaire. We started in Addis Ababa where my first field work was with Garment Factory workers; it was very new for me and very educational. Besides learning about their views on Digital Finance, I also learned their backgrounds and their day to day lifestyles. They work diligently every single day from 6am to 6pm and they are grateful for having this kind of job. We then moved out of Addis Ababa, into other regions of Ethiopia. 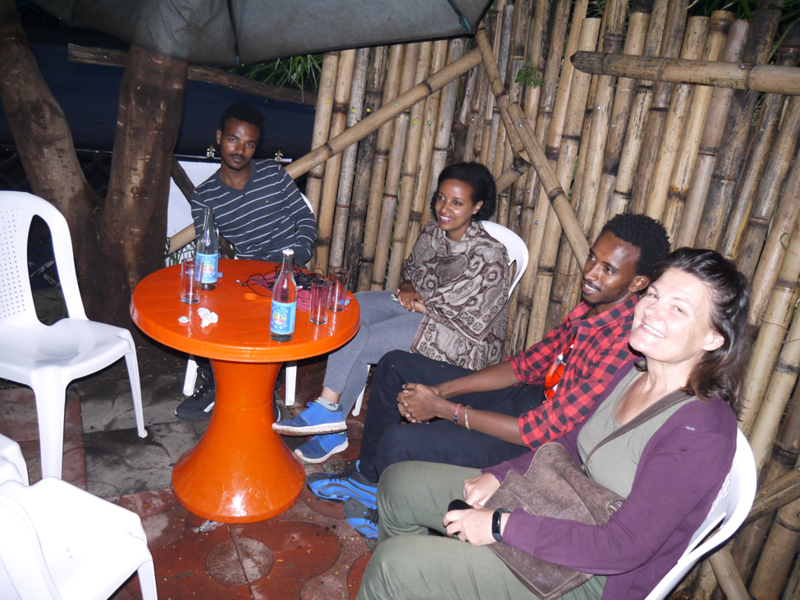 We went to Hawassa to interview university students there, and moved on to Yireba, Boricha and Wondogenet which are found in Sidama Region. In these places we interviewed merchants and e-PSNP respondents. 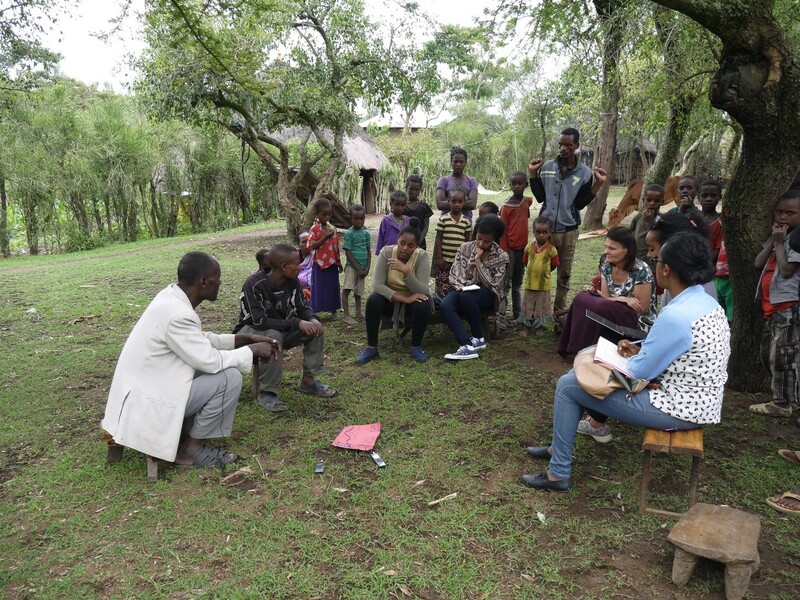 We also went to other regions to interview small holder farmers and some more merchants in Wolayta region (Humbo) and Amhara Region (Bahirdar), respectively. We then, moved back to Addis Ababa for more merchants and university students in here. Following that, we started doing second round phone interviews with them to cross check their answers, ask many follow-up questions based on earlier findings and to further build up a relationship so that it can be easier for them to communicate the real situations about their work. This method really helped because there are some respondents who are still calling me to ask me about issues that are not clear to them on Digital Finance and how it can help their businesses. So we are sure that we succeeded in building a strong bond with our respondents and thereby got better quality information. One of our respondents was this one merchant who immediately signed up to be an agent for mobile wallet after he learned about digital finance from the interviews. Then we had a third round of interview with all the respondents. This time, it was a video interview which was very interesting and was another new experience for me but unfortunately the videos are still not released. After finishing writing some reports, the findings of our work had to be presented in front of many different managers from different organizations, in which I had some part in. Presenting our work in front of large audiences was another amazing experience I obtained as a result of my work. 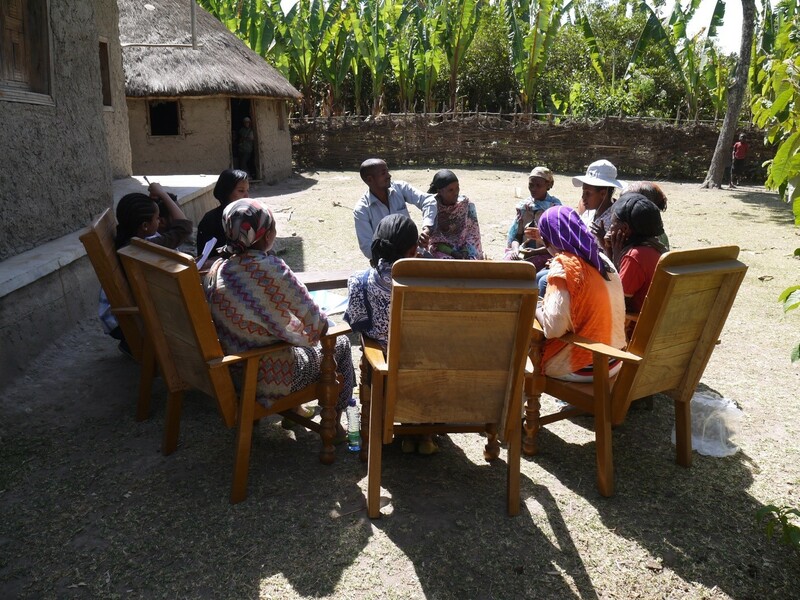 In my work with L-IFT, I worked with many different peoples from around Ethiopia having the opportunity to get to know their different backgrounds which somehow broadened my view about different issues. Further, I had gotten the opportunity to present our findings on a platform to the different stake holders, which made me appreciate having been part of a research work which will give an insight about an issue that was very important for them; being part of a solution felt incredible. My first job in L-IFT was a blood pumping, exhilarating, interesting, and most importantly an educational one; working as a field worker exposes a person to different situations which will make him/her stronger than before. I am very much grateful for this experience. Figure 1: Picture taken after an interview with Hawassa University Students: Anne Marie (first from the right) and Frehiwot (third from the right).